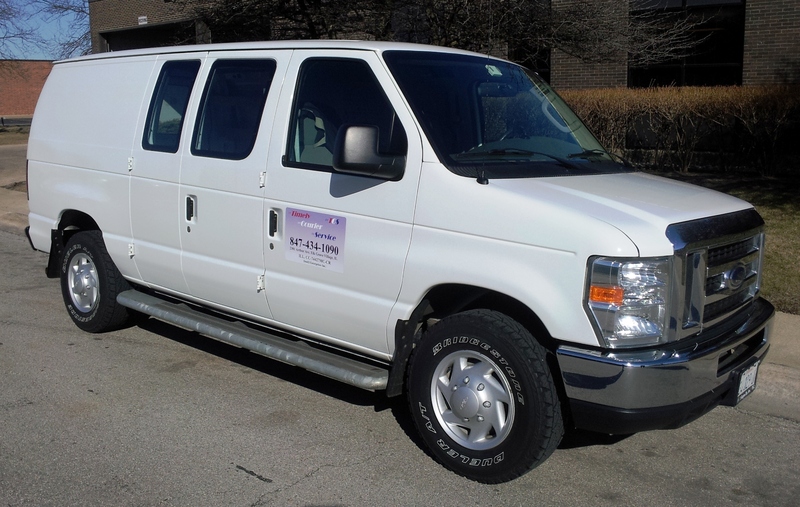 TIMELY COURIER has been servicing the Chicago land business community since 1991 and we’d like to show you how we could be of service to YOUR COMPANY. ILL. CC-74427MC-CR DenEl Enterprises Inc.
READY FOR CHANGE? if your not getting the kind of service you expect maybe its time to give us a call. We are confident that after giving us a try you will be extremely impressed with the quality of the services we offer. We specialize in time sensitive deliveries for clients who demand dependable service. At Timely we understand that your business is dependent on others ability to come through for you in a bind. That’s where we come in with our fast dependable messengers, a quality trained support staff, and experienced dispatch team to insure your business keeps moving. You may ask, “Why do I need a SAME DAY delivery service if I have all the other parcel company's?” If you ship multiple pieces locally to the same address it may interest you to know that in most cases WE CAN DO IT CHEAPER THAN THE OVER-NIGHT GUYS…and we GET IT THERE THAT DAY! If you have your own driver(s), again you may ask, “Why do I need a delivery service?” We all know they can only cover so much territory in a day. What happens when your driver is out sick or on vacation and YOUR CUSTOMER NEEDS IT NOW?